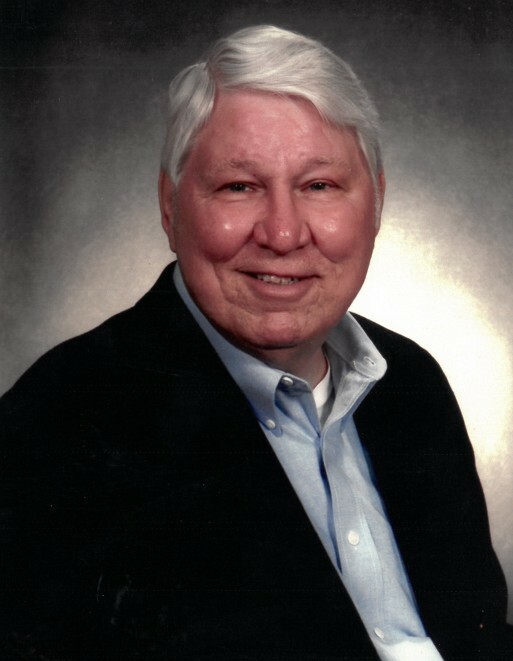 Obituary for Gery Ezell | Sykes Funeral Home & Crematory, Inc.
Funeral service for Gery Phillip Ezell, age 75 of Clarksville, will be Monday, April 1, 2019 at Noon at Sykes Funeral Home. Bro. Bill Graham will officiate. Entombment will follow at Resthaven Memorial Gardens. Members of Clarksville High School Class of 1961 will serve as pallbearers. The family will receive friends on Sunday, March 31, 2019, from 3:00 PM to 6:00 PM with a Masonic Service to follow and again on Monday from 10:00 AM until the hour of service. Gery passed away on Wednesday, March 27, 2019 at the TN State Veteran's Home. He was born on April 4, 1943 in Clarksville, TN to Raymond and Mildred Miles Ezell. Gery served in the United States Army during the Vietnam War and was retired from South Central Bell as an engineer. He was a member of the Pi Kappa Alpha Fraternity and a graduate of Austin Peay State University. He was a charter member of Hilldale UMC and past president of the local chapter of the Vietnam Veterans of America. He was a Shriner and member of Masonic Lodge 747. Gery was very active in the Missing in America Project. He is survived by his wife of 53 years, Dorothy Ezell; daughters, Terri (Eric Herndon) Ezell and Apryl (Jon) Steele; brothers, Gene (MaryAnn), Ronnie (Ann) Ezell, and Chris (Nancy) Ezell; and grandson, Jonathan Steele. Please visit Gery's guestbook at www.sykesfuneralhome.com and share a memory with the family.